In association with TV-Bay and DVUSER, the Broadcast & Professional Video Roadshow kicks off London, Earls Court, May 9. This will be the UK’s first showing of products launched at NAB from leading manufacturers, with live demonstrations, hands on everything, un-missable seminar and workshop sessions and best of all it’s in a city near you! 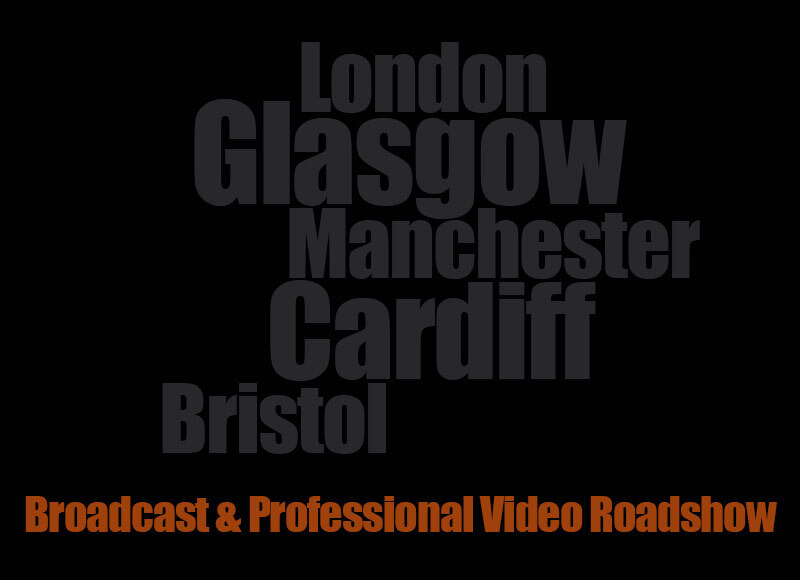 This Tour brings a unique mix of both products and knowledge to 5 cities around the UK in May 2013. Each city on the Tour will see workshops and seminars covering camera and lighting techniques as well as production, streaming and the very latest workflow models. Each venue will also see workshops for FCP X, Motion 5 and Davinci. With a emphasis on a hands on day out to see, play and test the latest kit this promises to be an unmissable event. Leading manufacturers will be bringing “just launched” products direct from NAB to be first viewed in the UK on ourTtour, one quoting “the tour is perfect post NAB timing for us”. Live on air Mr AJ Clemente decides to open his mouth and utter those immortal words that get him sacked, got to say I don’t think he was cut out for the job. 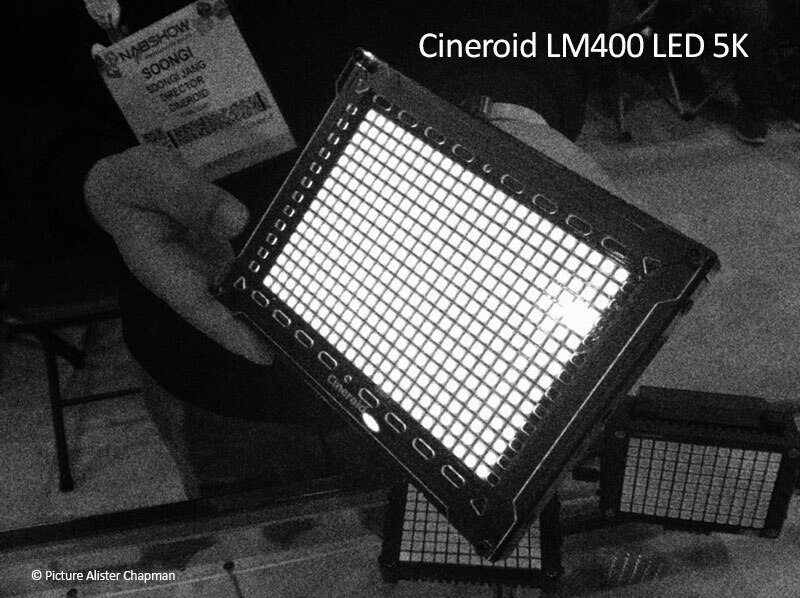 After unpacking the Cineroid LED light I was shocked by it’s sheer size but this little LED light holds a big secret that could only be exploited in pure darkness. 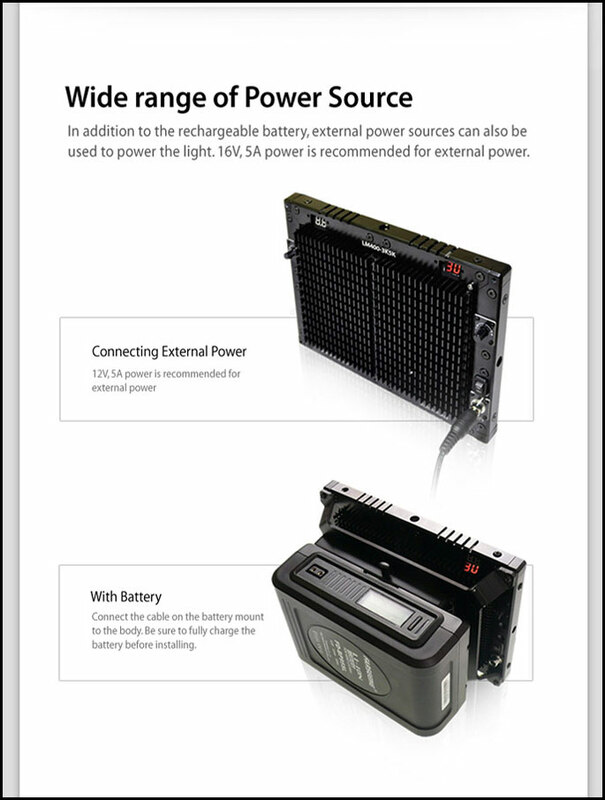 When I ordered the light I also asked for the optional “V” lock battery pack (BH-LM400V) and the optional Yoke mount with 18mm spigot for mounting the light on a light stand (LY-4×1). 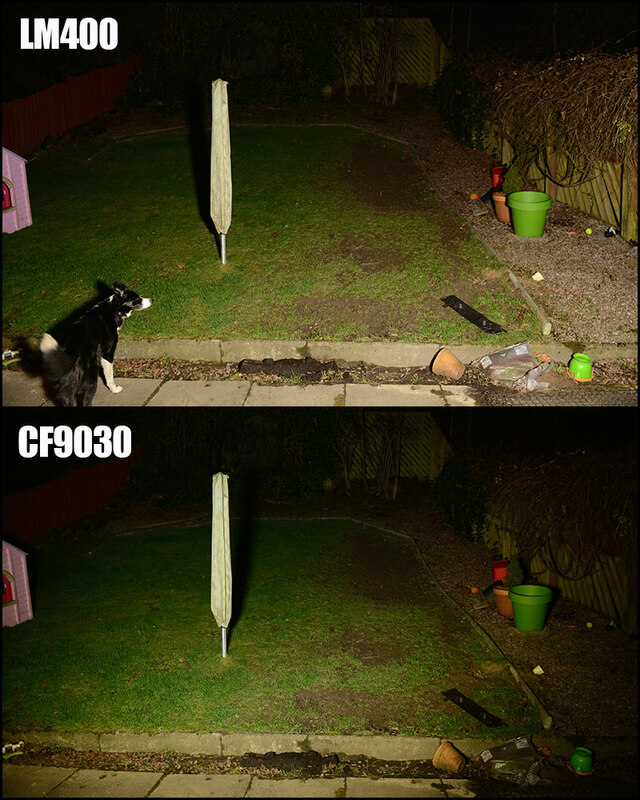 Tonight when testing the LM400 I put it against my most recent purchase, the Calumet CF9030 which is a Dedo Feloni in another guise. 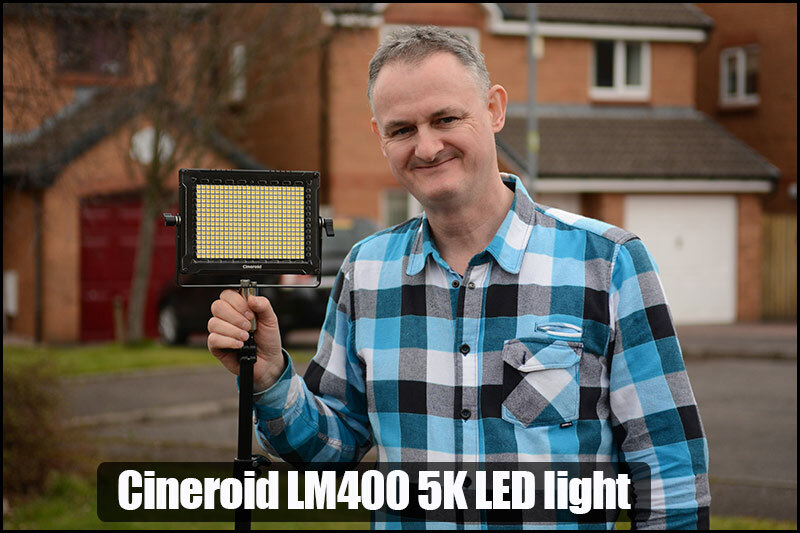 Interestingly not only did the Cineroid LM400 throw out more light in all directions but has a far better colour balance as you can see, look at the far right of picture, it’s unbeleavable that such a small light can perform so well. A must for this LED light is the diffuser set (LD-42), the light is very piercing and when I phoned Octica the distributers on Friday, Tony told me that they supply a set of diffusers for the LM400. You get 2 sets, both allow you to piggy back one to the other via small velcro stickers. One point and the reason for phoning Octica was to inform them that the LM400 with the present yoke would not allow me to fully swivel the light for bounce due to the V lock battery getting snagged, Tony told me that he would inform Cineroid of this and they would rectify this in due course. I used the light today for a green screen shoot and it worked without a hitch. This has to be the best LED light I own, knocking my Gekko Kelvin Tile into second place. 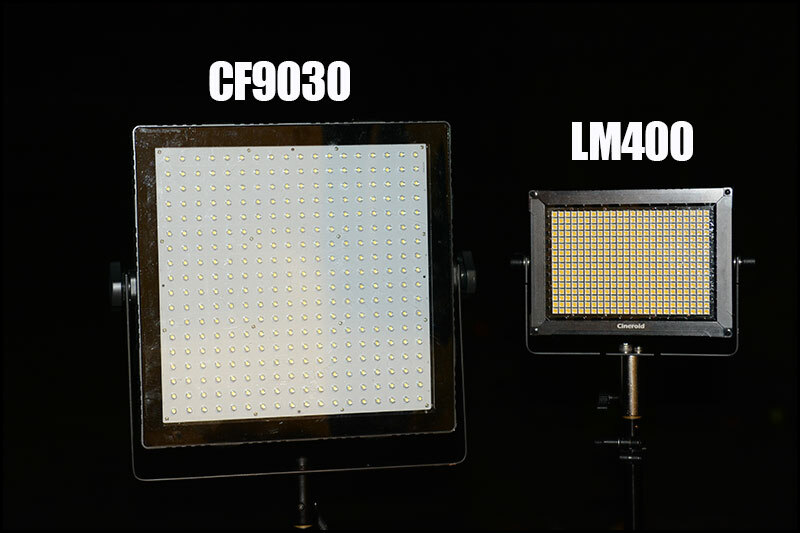 I am delighted with my new LM400 LED light and with such a small footprint will be my first port of call on every shoot from now on, this would make a fantastic ENG light at press conferences. 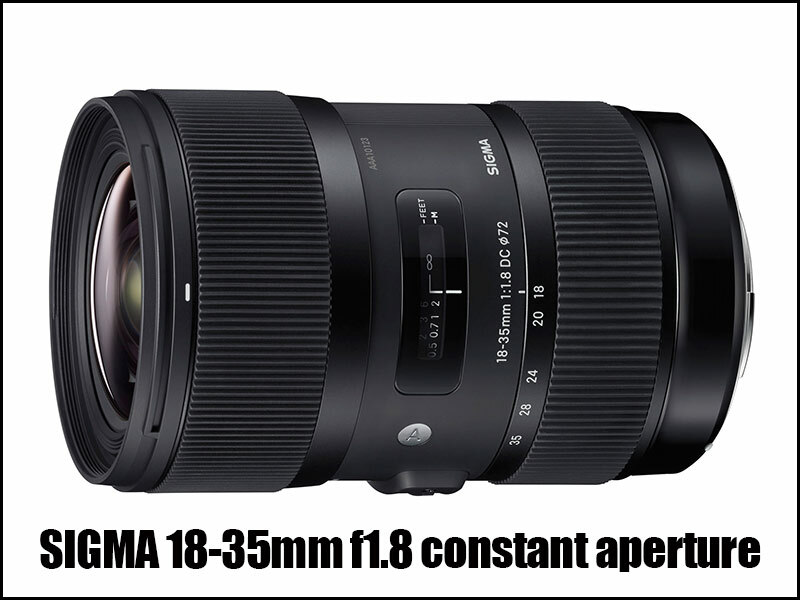 HDW… You have been asking me for a good all round zoom lens for large sensor cameras and now we have one, at 18 (27) to 35 (53) bracketing takes into account the 1.5x crop using a Super 35mm sensor, this constant aperture f1.8 Sigma lens is a must for anyone’s lens bag. The 18-35mm is the latest addition to the company’s company’s Art line of lenses, designed under the newGlobal Vision. The Global Vision lenses have a sleek new design with the manufacturing year stamped on the barrel, and are categorized by use into one of three groups: Art, Contemporary and Sports. The Art category delivers high-level artistic expression through sophisticated and abundant expressive power. Convenient handling is achieved with internal focusing and zooming, which prevents changes to the size of the lens. 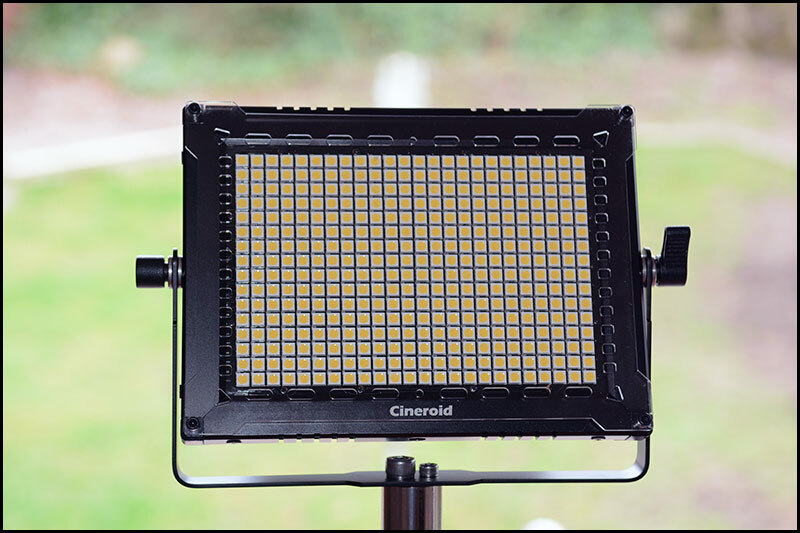 Additionally, the front part of the lens does not rotate, so special filters like circular polarisers can be used. 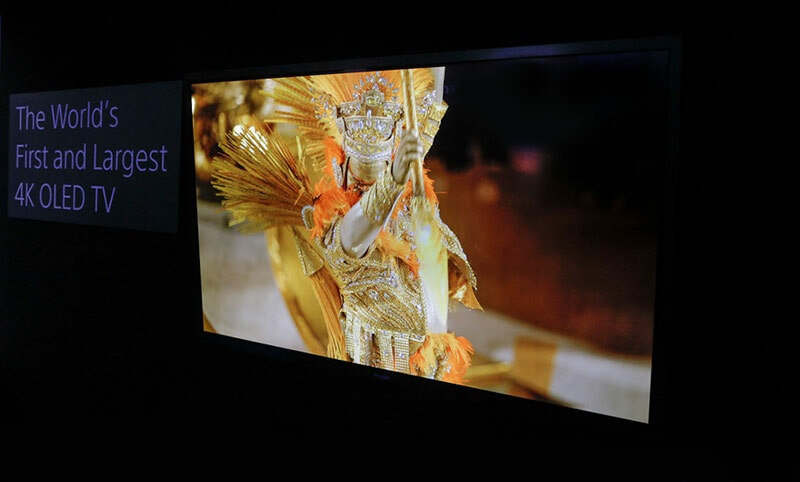 Sony Professional: NAB 2013 – Why shoot in 4K? from Sony Professional Europe on Vimeo. Because video manufacturers are constantly trying to outdo themselves DP’s find it very difficult to plum on one camcorder “fits all”, the Sony PMW-500 is the present choice if you are filming for television but sadly lacks that filmic shallow depth of field seen with the likes of the Sony F5 or the Canon C300. Most DP’s hire C300’s when needed and when it comes to 4K…it’s ‘hire only” due to the cost of the equipment, BBC Scotland won’t allow 4K filming as the workflow in post is very expensive and lets be sensible who in the UK can watch a 4K production…hands up…!!! Alister Chapman poses some viable options using 4K, Re-framing for an HD production, image stabilisation, archiving future proof footage and pristine master footage. Some of us are old enough to remember these very same arguments when Sony were trying to justify the leap from DV to HD…I have never needed to reframe a shot in post though I could see a place for it using a presenter with a green screen background, you could shoot a wide shot and crop as needed, once again stabilisation has never been an issue, I can see the point in archiving and master footage but it’s horses for courses. Not one corporate client of mine has ever hinted in the last 5 years to film in HD let alone 4K, it’s been up to me to film in HD to give the client a better SD end result mainly onto DVD. 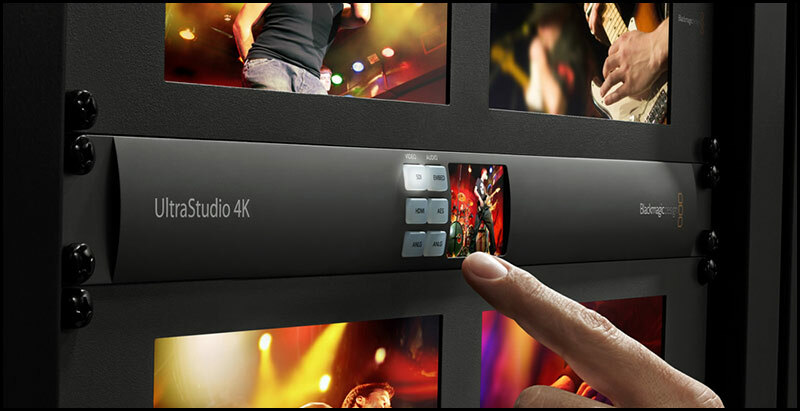 If you want to work in 4K you need to have an NLE that allows your 4K workflow, FCPX as far as I am aware allows 4K but you need a Black Magic Ultra Studio 4K to view your 4K footage onto a Sony 4K monitor (not yet available). I for one am not convinced to move over to 4K this year, I moved over to HD in it’s infancy and it almost cost me my reputation, once burnt and all that. 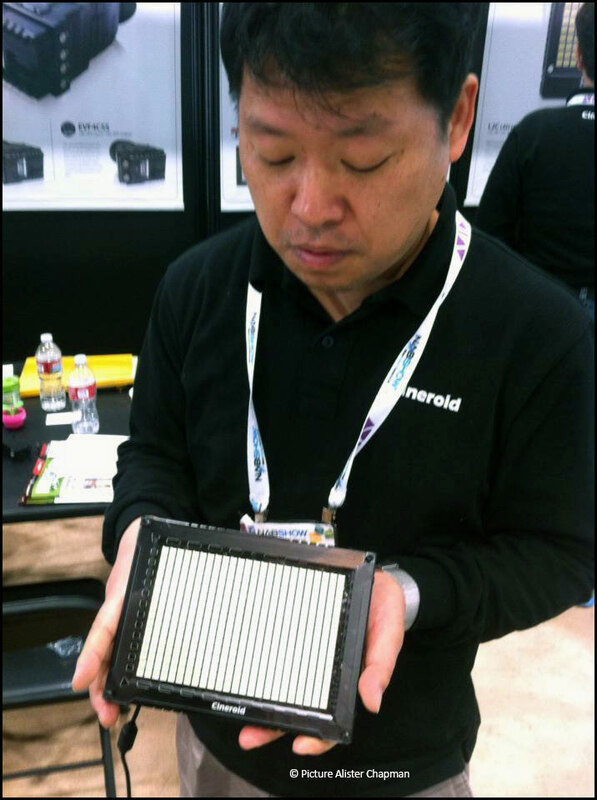 NAB 2013 was rather disappointing this year, Sony and Panasonic had one shoulder mount each on offer and most of us are questioning…why ? Shoulder mounts are becoming dinosaurs in the video industry, sadly, and at a price of around $20K these camcorders will not be flying off the shelf any time soon. Canon brought out the XA-20 and XA-25 but at the expense of the magical 50Mbps, these new camcorders are 1080 50p AVCHD…once again I don’t quite see the market for these camcorders, they should have improved the XF range of camcorders first. JVC brought out the GY-HM70 shoulder mount semi pro camcorder aimed at education and event productions, not one of their better designed camcorders. The company who once again kicked the buts of all the major video manufacturers was Black Magic Design who appeared with 2 new camcorders, the 4K Cinema Camera and the Super 16mm pocket camcorder…fantastic. BM have had their problems with duff sensors but lets hope that’s all behind them now, the pocket S16mm camera priced around the £700 mark will set the heather alight. Will the Super 16mm pocket camera finally kill off the DSLR as an alternative for video… well according to some of my readers apparently not, as the smaller sensor may not give you that filmic shallow depth of field seen on many Super 35mm cameras like the Canon C300 and the newer Sony F5. 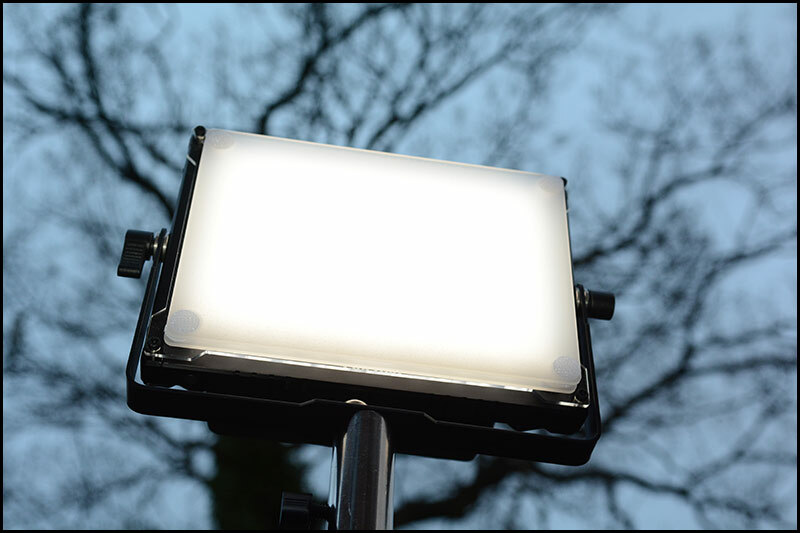 £682 is a snip for this size of LED light when you consider you can spend £400 for a panel twice the size and a lot less powerful, this is a must for every DP’s bag. 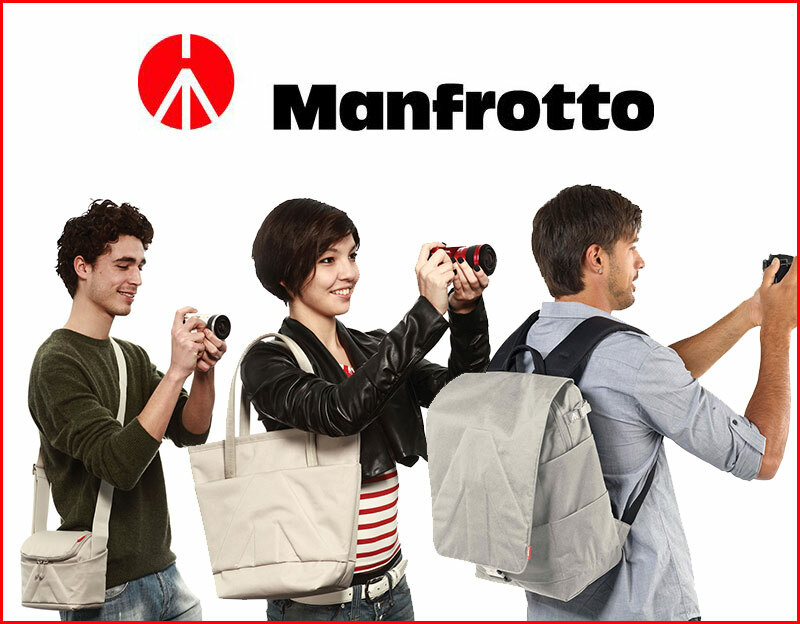 Manfrotto has launched the StilePlus line of camera bags with fashion sense. 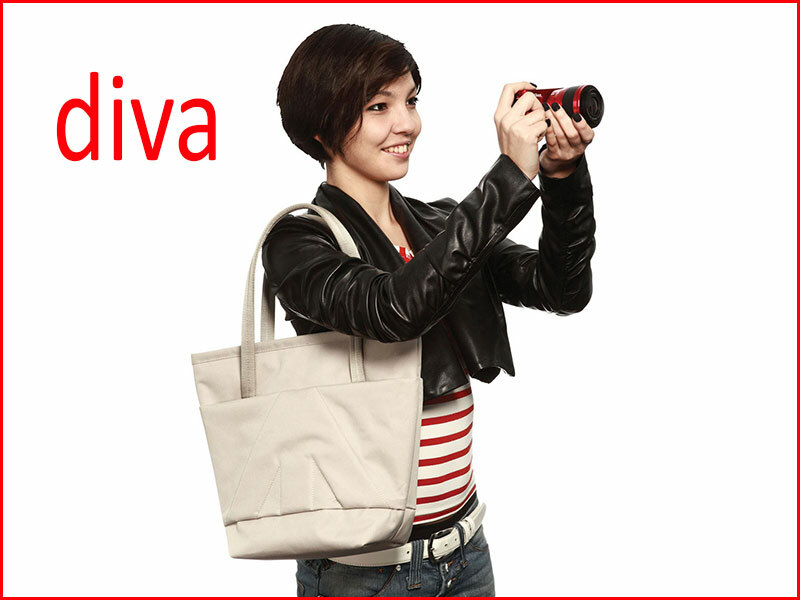 Aimed at photographers who want a practical but stylish camera bag, the company offers this range in three varieties: the Diva 15 Tote Bag, Bravo 50 Backpack and Amica 10 shoulder bag. The bags are available in a variety of colors and sizes. Manfrotto are setting a welcome trend by adding a female only bag to their range, I use a range of Manfrotto bags for my LED lights and they are very robust. The diva bag may see itself being used by ladies for all sorts of non photographic reasons, as it’s a very stylish female bag, this is typical of a company who’s ethos is set in the heart of Italy where fashion is part of the culture. Functional and stylish tote bag for everyday use, with a super protective removable insert for your photo gear. The insert is made with Thermoforming technology to provide the perfect protection for photographic equipment while remaining lightweight. Smartphone, purse, keys, pens, makeup etc. 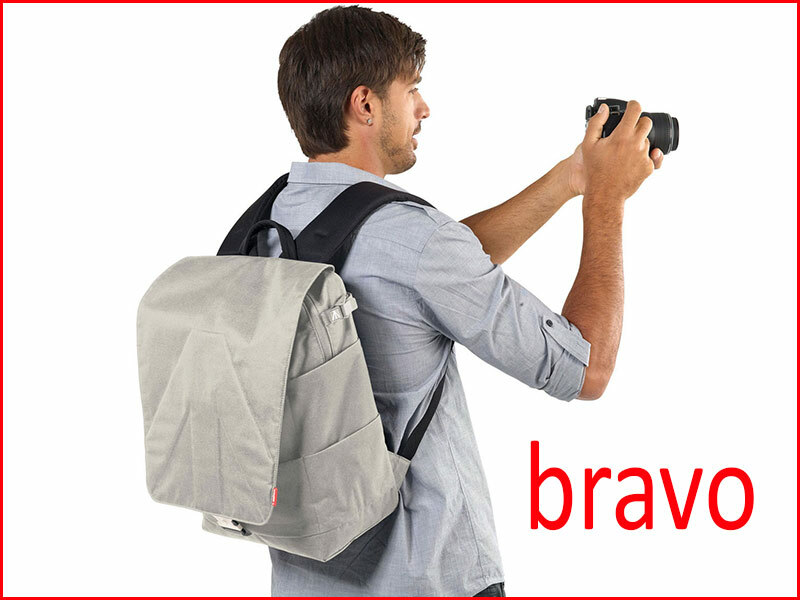 The Manfrotto Bravo 50 backpack is a multifunctional backpack for everyday wear, with a super protective removable insert for your photo gear, and adjustable straps and a padded back panel. The insert is made with Thermoforming technology which provides perfect, lightweight protection for photographic equipment. 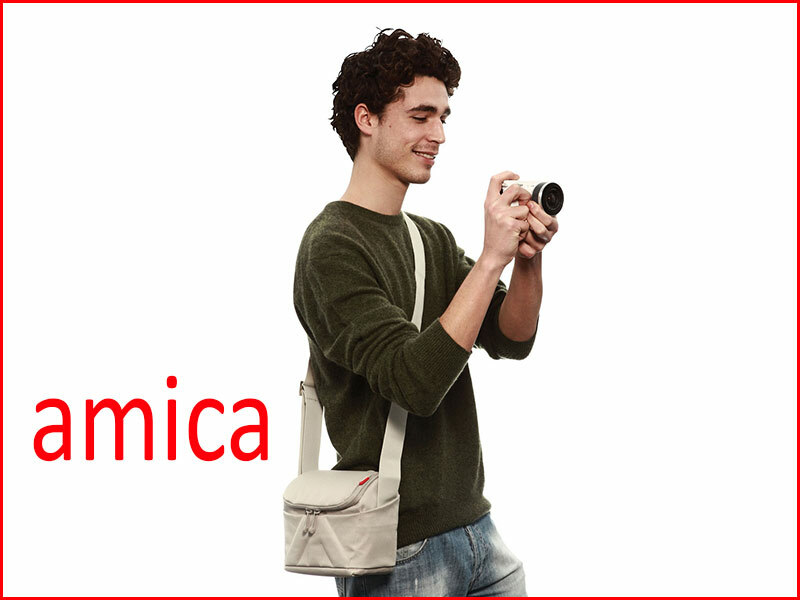 Smartphone, keys, pens The Manfrotto Amica range is available in larger sizes with even more pockets in the Amica 20, 30, 40 and Amica 50 models. 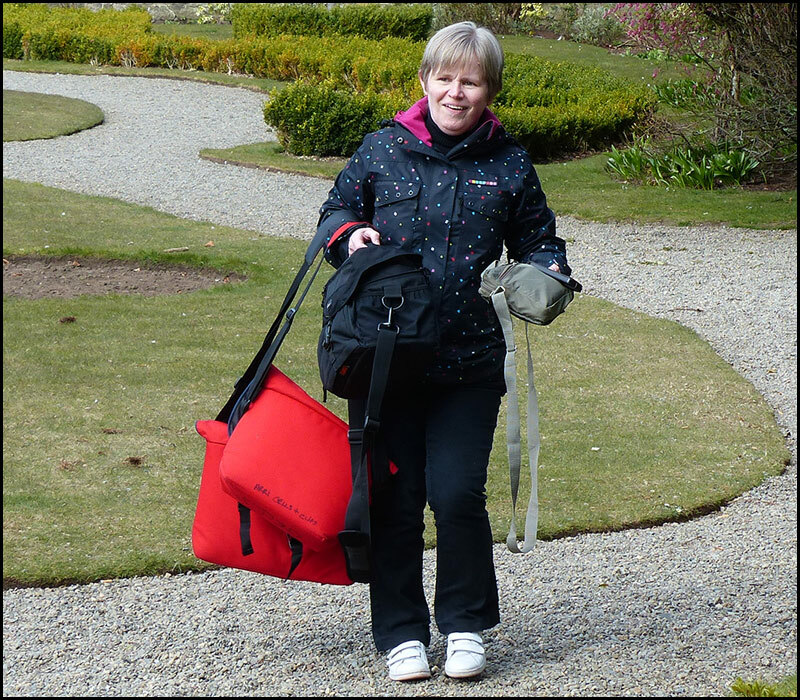 The very lady who may just appreciate a new bag…my wife !